Intro to Buying Real Estate in N.E. Washington State. 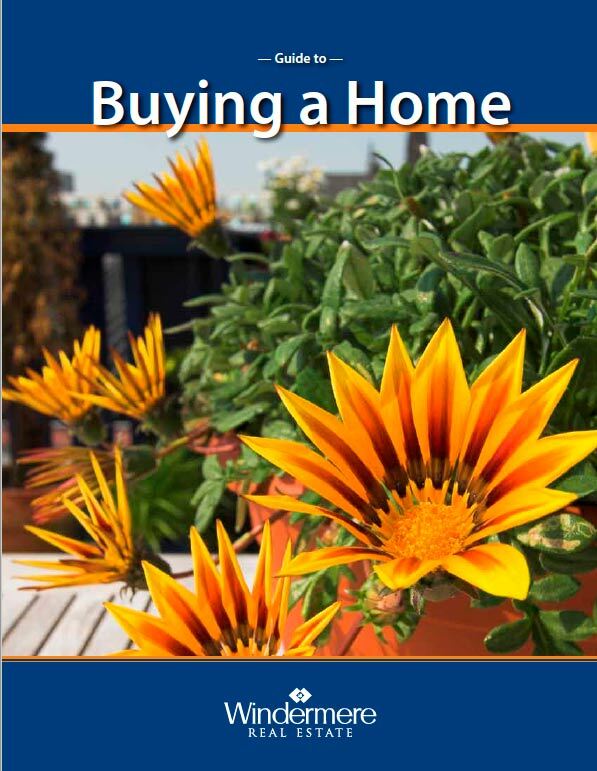 Are you thinking of buying a home in N.E. Washington state? If you are we can help. We are a full service Real Estate company that serves this part of the state. We are part of the Windermere Real Estate franchise that serves much of the western United States. Windermere Real Estate Company has the depth of resources that can bring top level service to fulfill your Real Estate needs. The prospect of buying your first home can be both exhilarating and scary at the same time. It’s likely the largest purchase you’ve made in your lifetime—and also one of the best long-term investments. But buying a home is not a one-size-fits-all proposition. Finding the right place in the perfect neighborhood, and at a cost that’s within your budget, is no small task. That’s where I come in. My job is to help you navigate the twists and turns of the buying process, so that you end up with a house you’re proud to call home. This long list of benefits to buyers includes market insights, buyer needs, preview homes, contracts and communications. A great way to up your game when buying. An easy to use calculation form in pdf format to help buyers preview what their home-buying expenses will be.